Artists Anne May and Pam Ponce will exhibit paintings, etchings and linocuts at theMeyera E. Obendorf Central Library in Virginia Beach, Va from June 1 to June 30 during normal library hours. 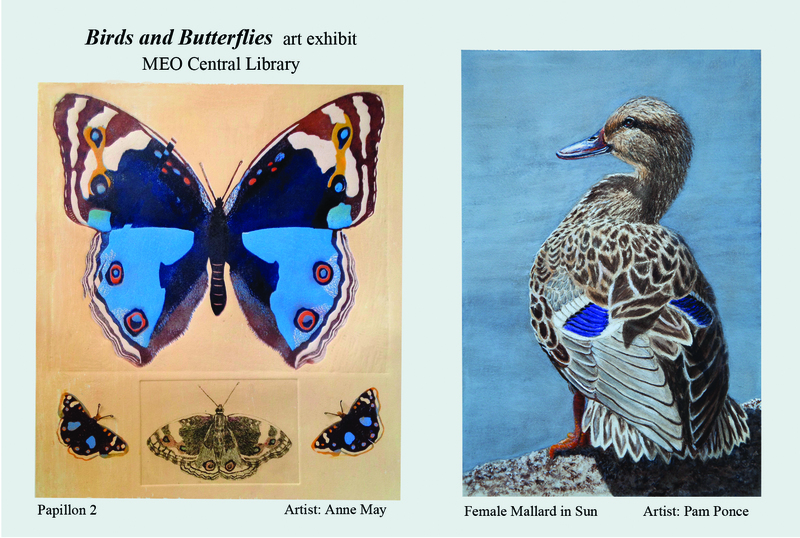 Meet the artists during a reception in the Folio Room, next to the gallery from 6:30 to 8:00 pm June 6. Hope to see you there!